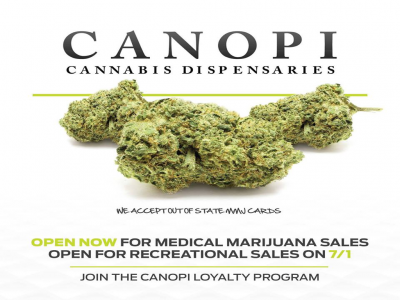 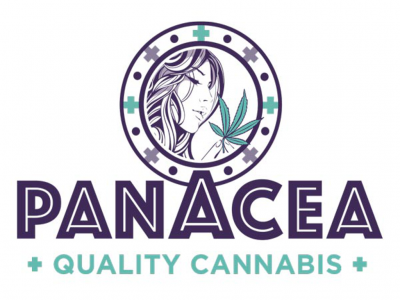 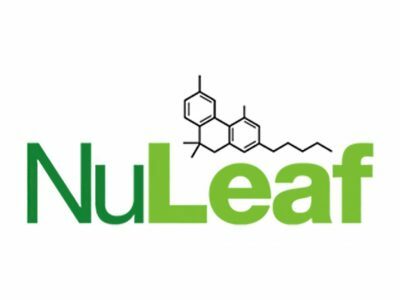 Panacea Quality Cannabis, a friendly neighborhood store with fresh cannabis products at respected prices. 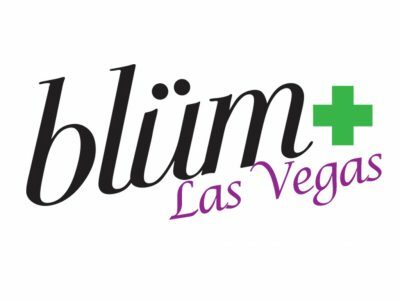 Because our background is in the pharmaceutical industry, we understand the challenges many of us face with the rising costs of health care. 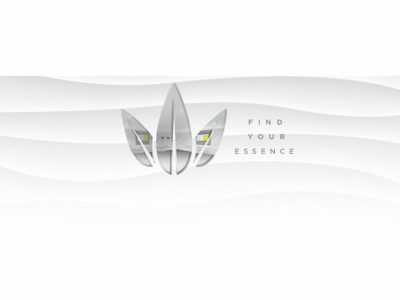 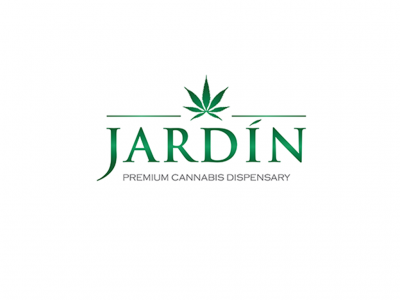 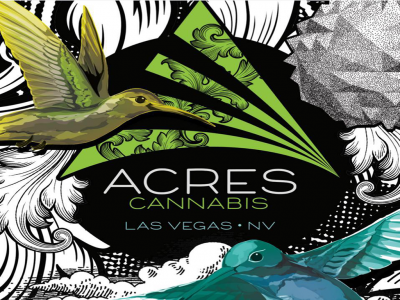 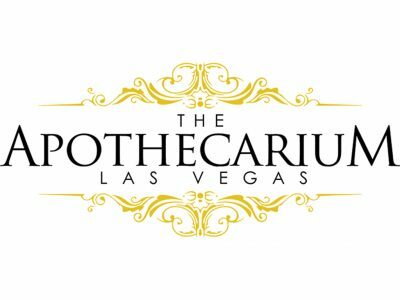 Acres Cannabis represents the culmination of the combined vision of passionate entrepreneurs dedicated to bringing a one of a kind cannabis concept showcasing one of the largest cannabis cultivation facility in NV and a 20,000 sq ft dispensary!